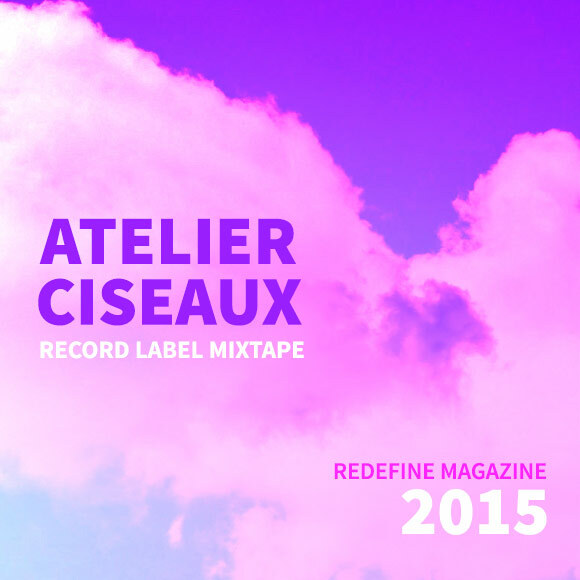 Back in 2011, French record label Atelier Ciseaux collaborated with the label La Station Radar to curate an extremely popular mixtape featuring the pop stylings of bands like Lucky Dragons, Mathemagic, Jeans Wilder, and Reading Rainbow. Time may have passed, but Atelier Ciseaux’s dedication to inventive pop songs that saturates moods in bright washes has remained the same. Jeans Wilder returns on this year’s installment, along with some REDEFINE favorites like TOPS, Ariel Pink, and Amen Dunes, as well as amazing tracks by French-speaking musicians like Police Des Moeurs and Essaie Pas. May your ears thank you for listening, and you can grab the 2011 mixtape here.